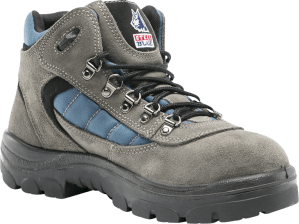 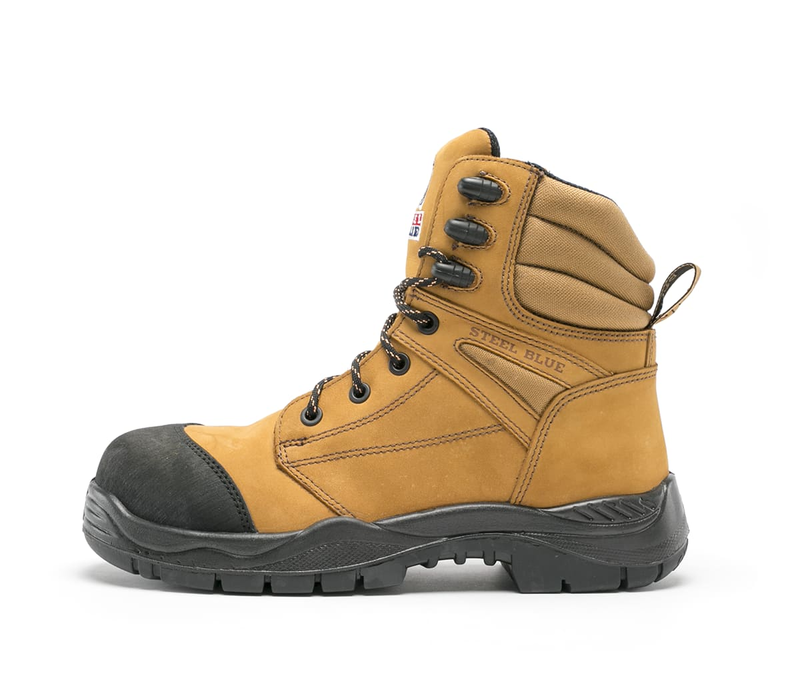 With a new look design the Torquay still boasts innovative boot technology with a 200 joule safety composite toe cap and Mako Toe Guard for protection. 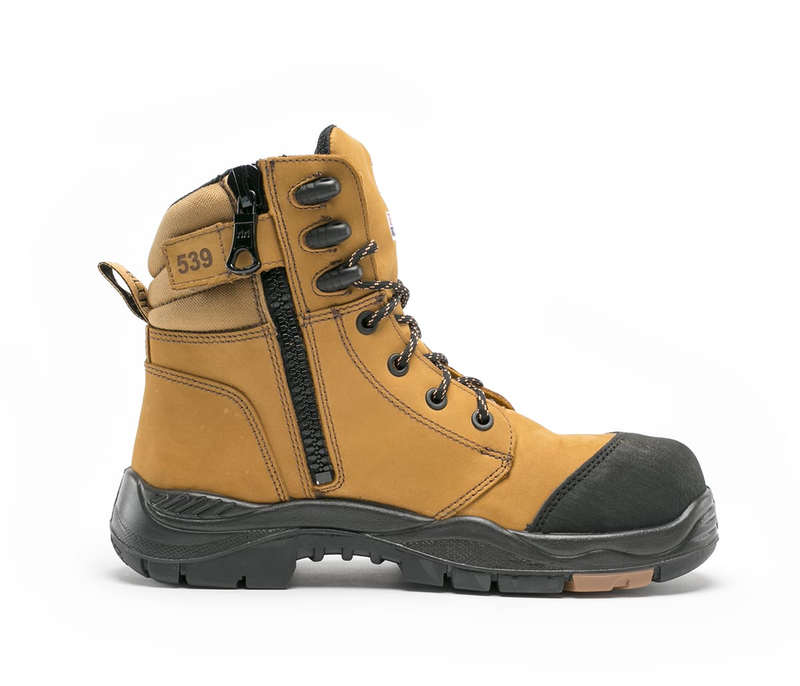 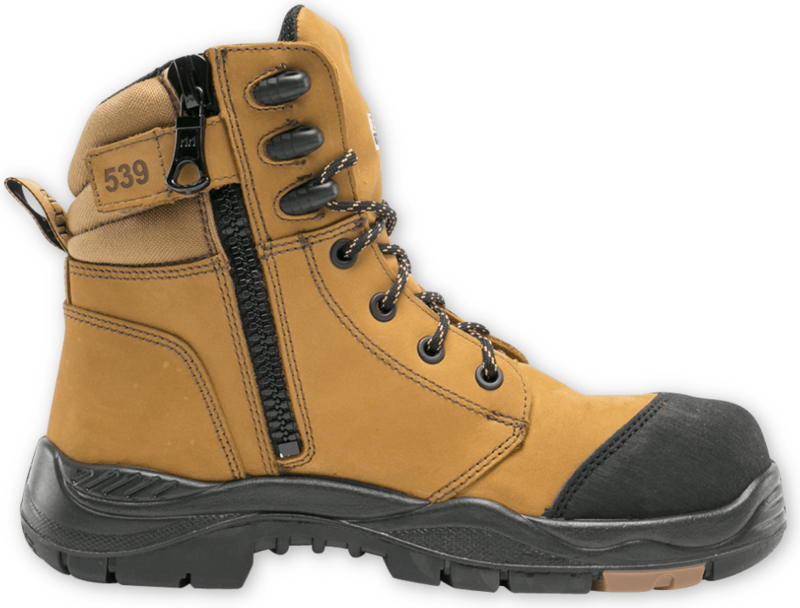 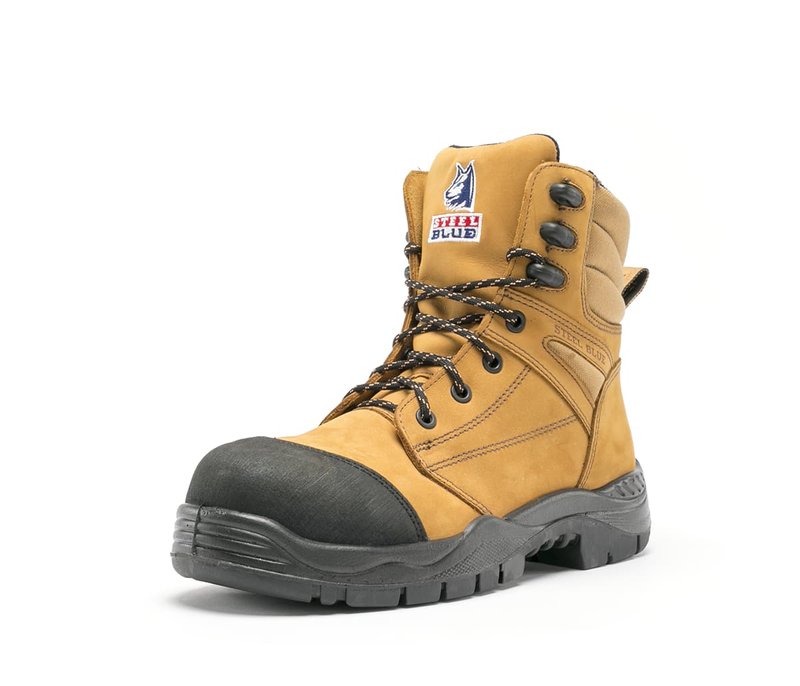 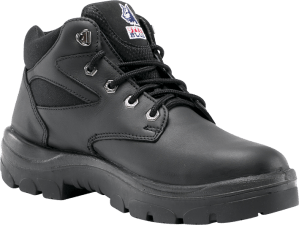 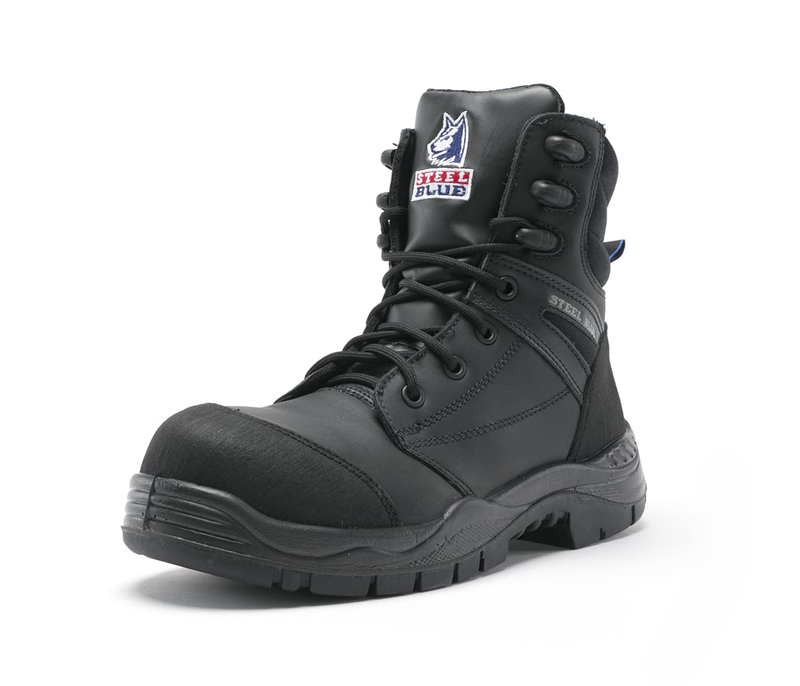 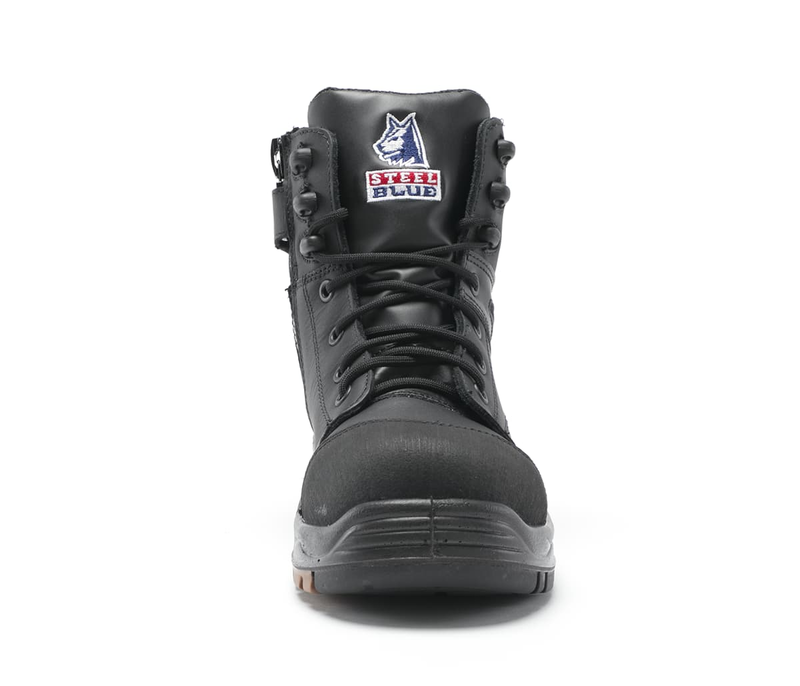 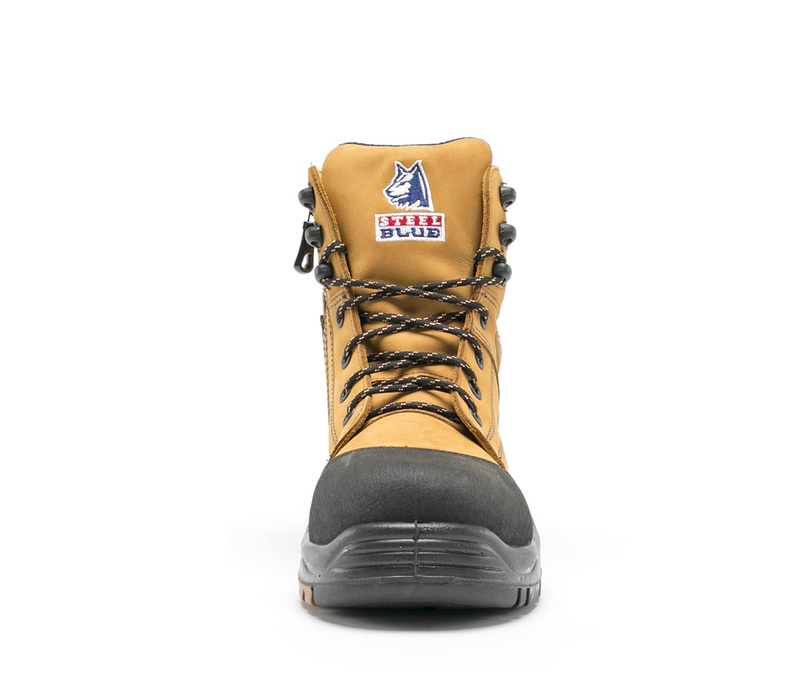 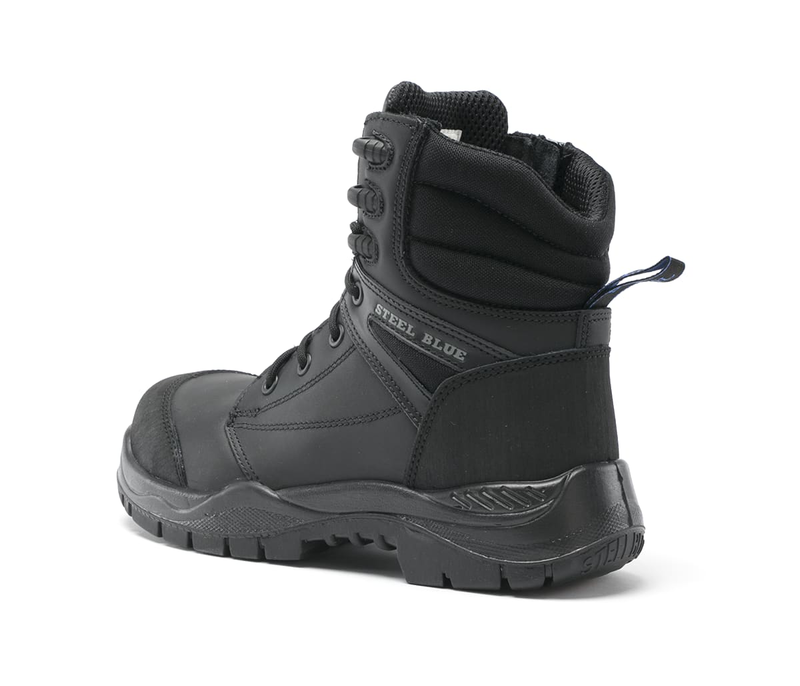 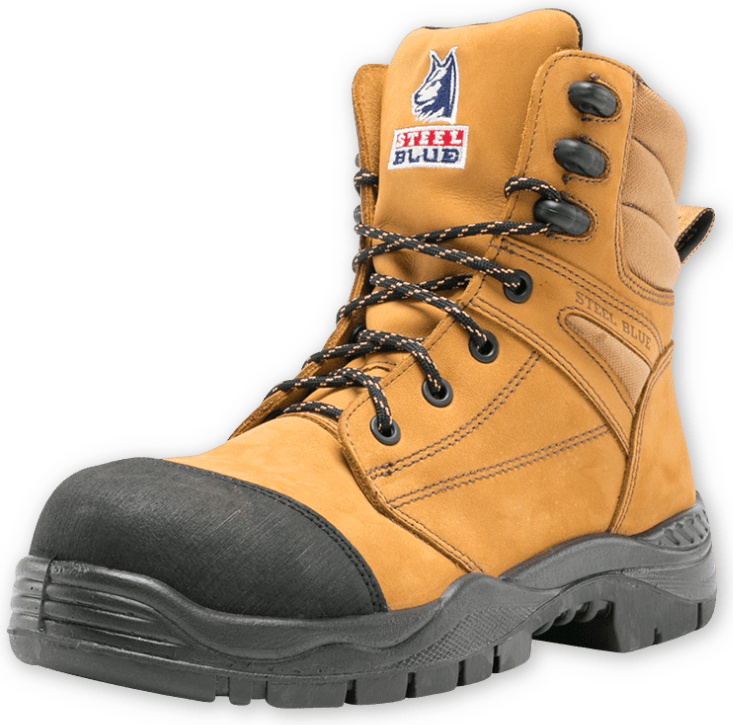 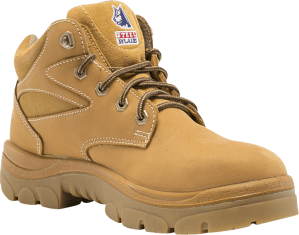 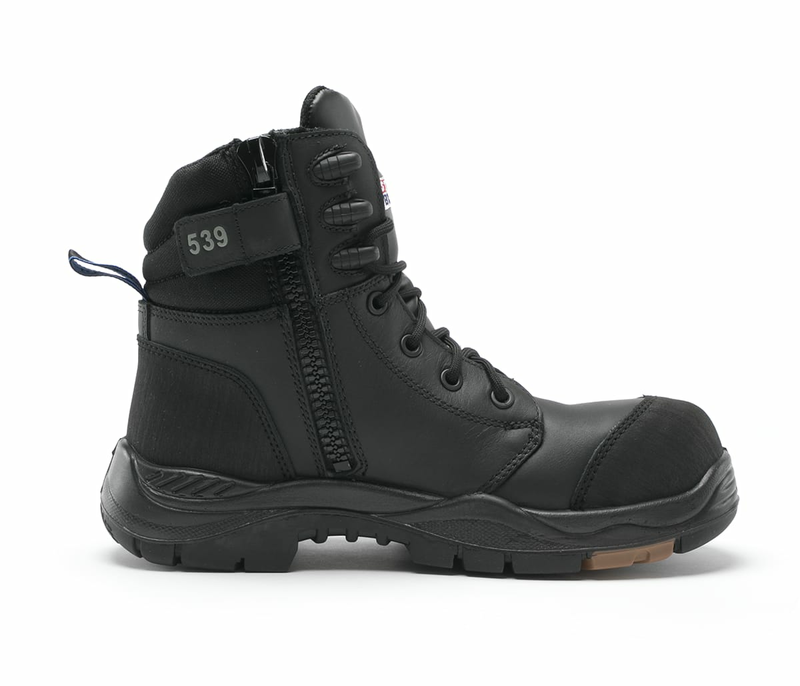 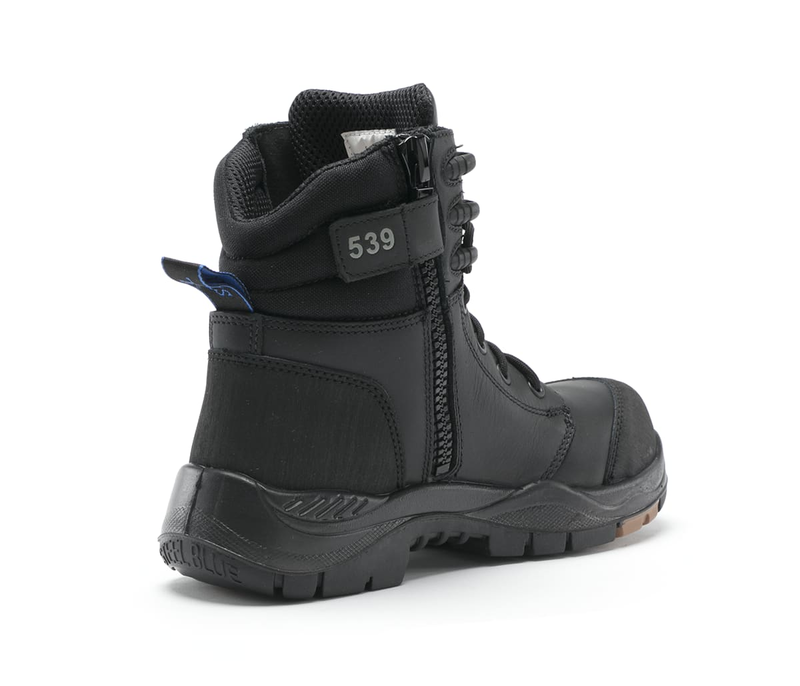 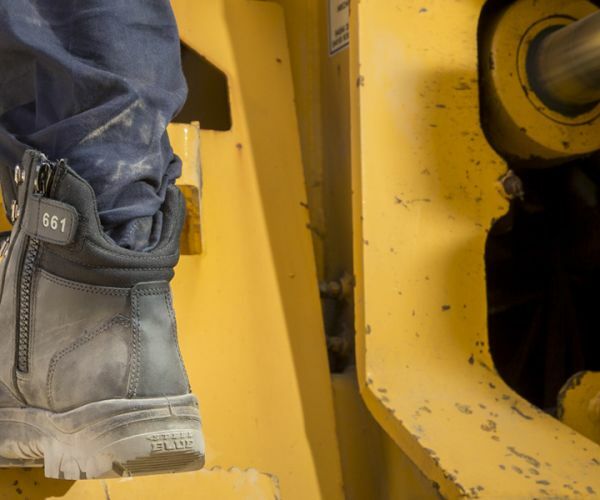 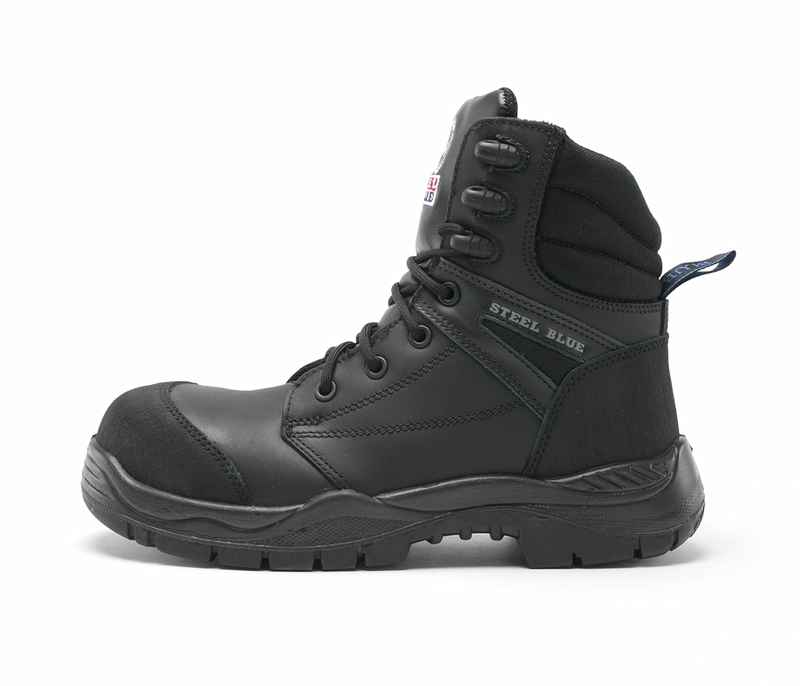 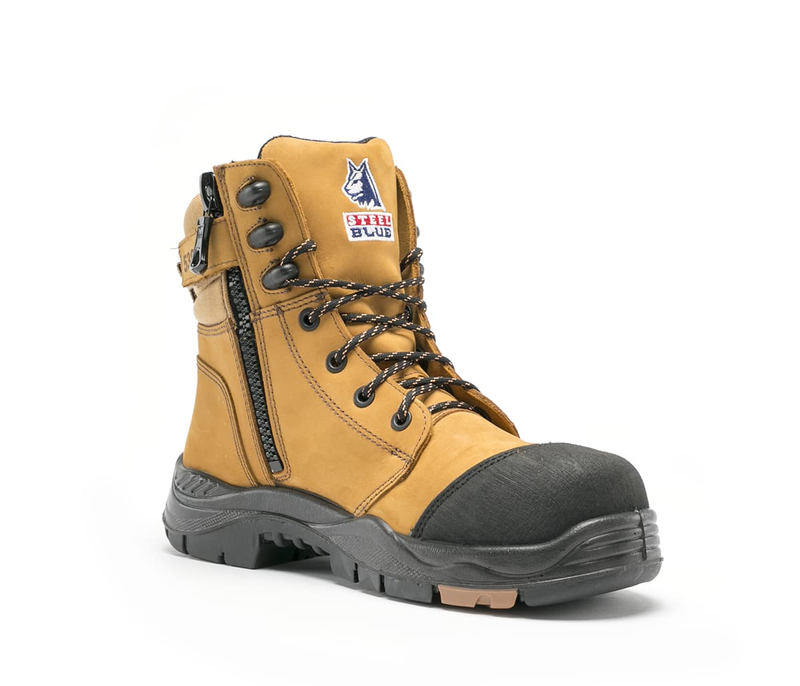 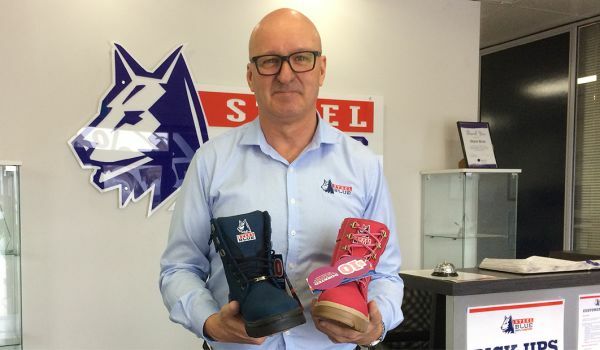 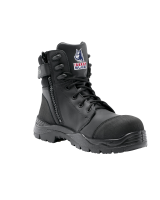 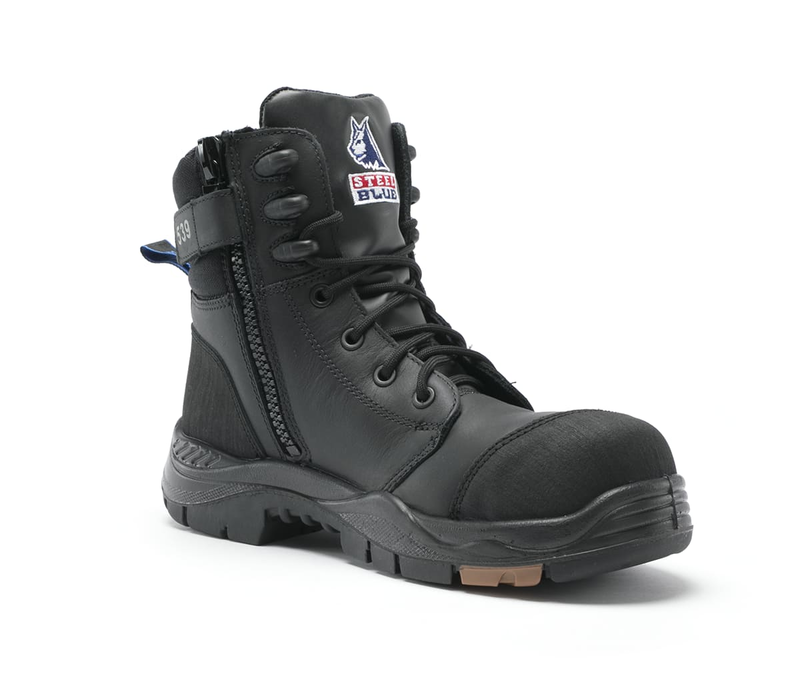 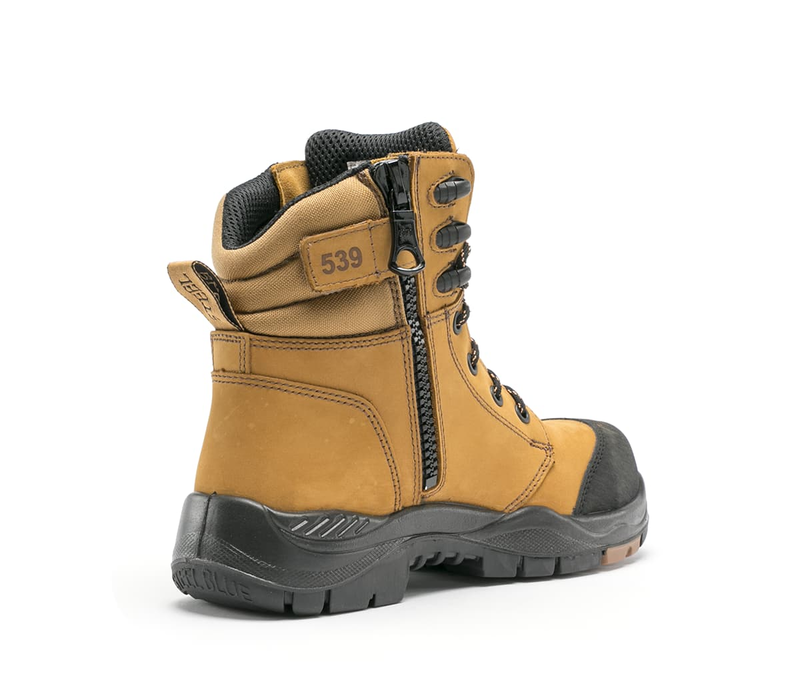 These 150mm wheat or black work boots a popular choice for Airport Workers, Maritime Workers and Plant Operators. 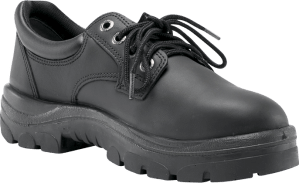 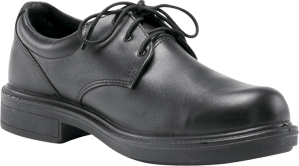 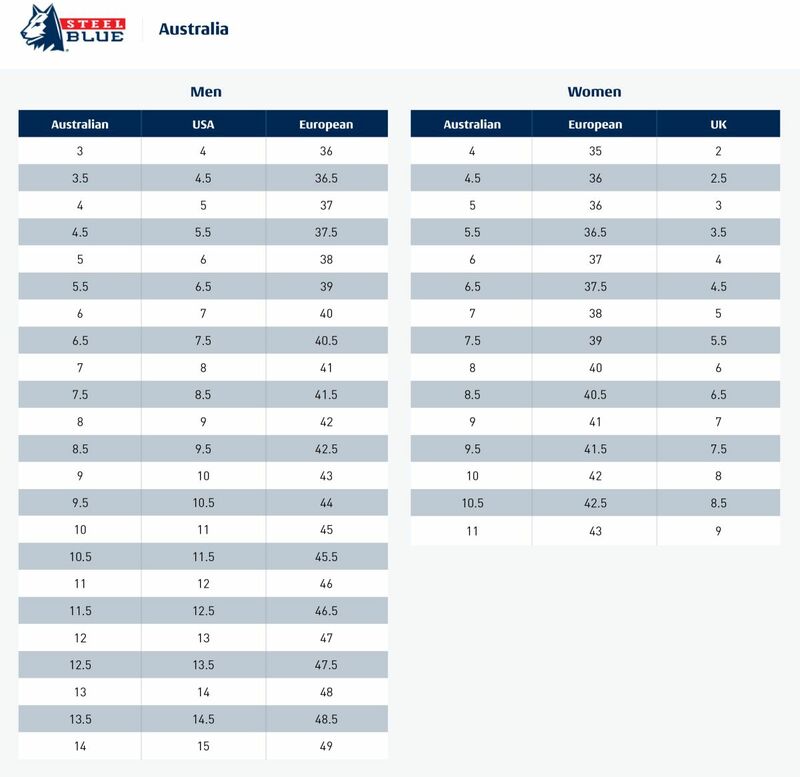 The stylish upper design features a scalloped collar for ease of movement and an industrial-grade zipper for easy on/off. 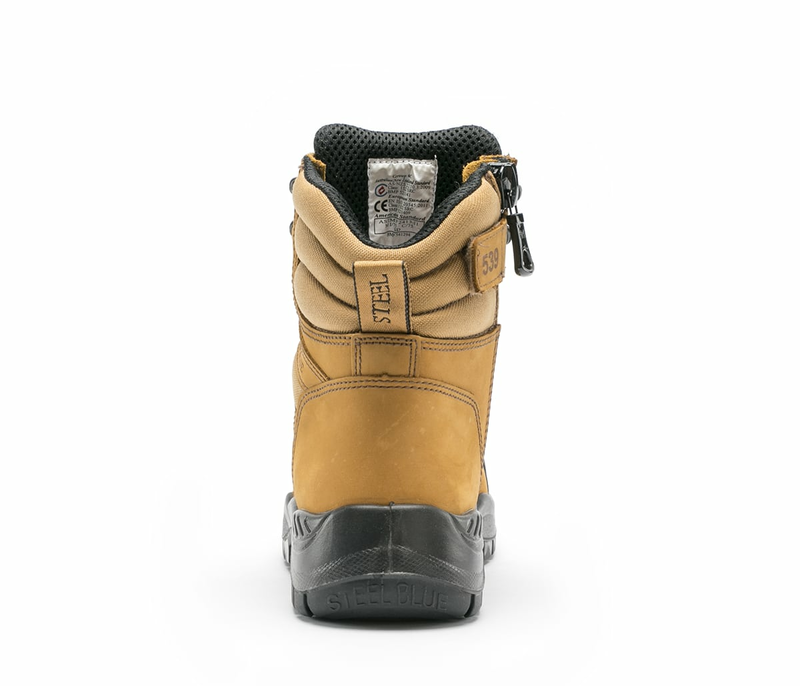 The Torquay has a TPU outsole heat resistant to 130 degrees, has anti-static properties and premium water resistant leather available in wheat nubuck and black. 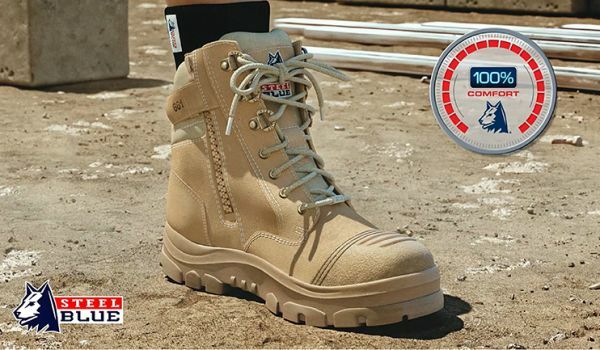 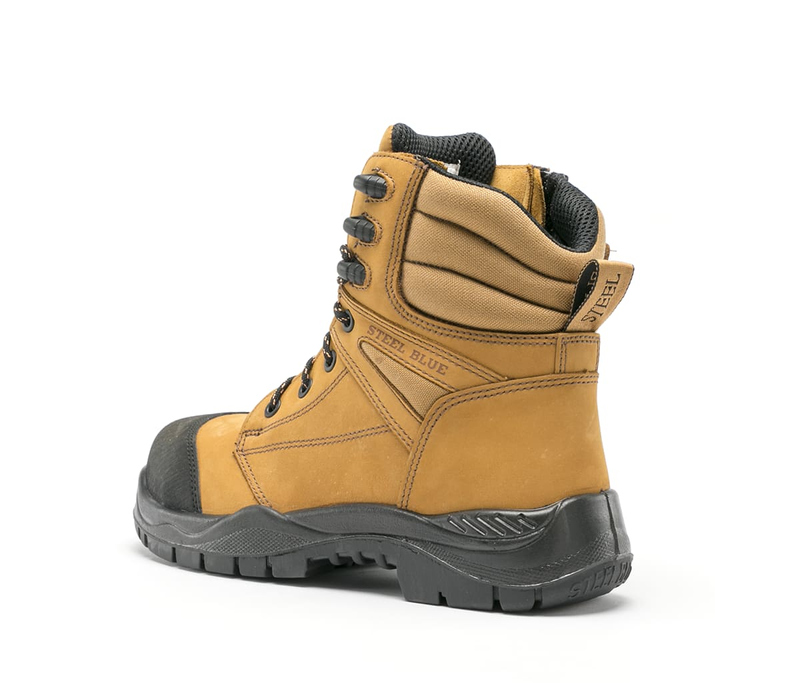 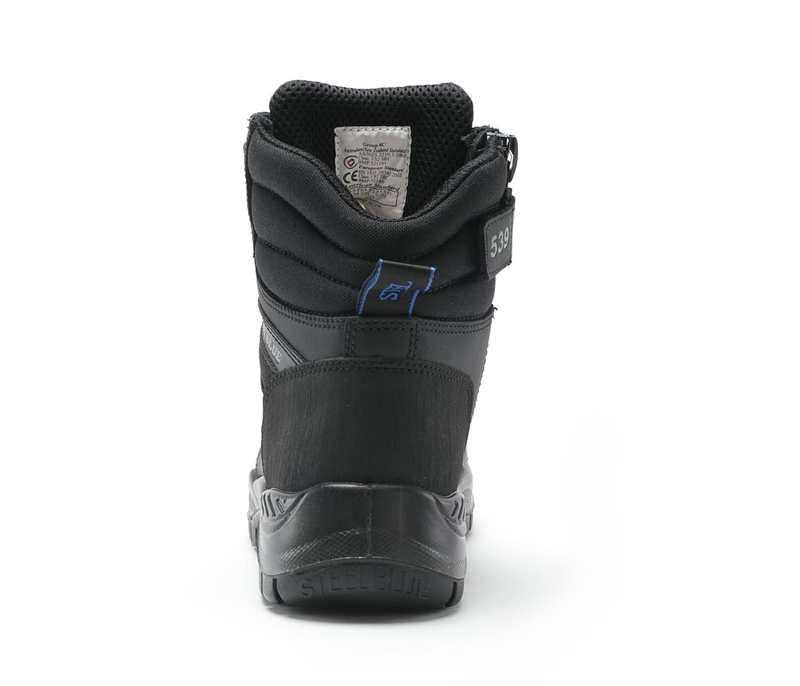 Specially selected to suit this work boot, SpacerMesh® Lining is a soft material that wicks perspiration away from the foot, enabling the skin to remain cool and dry.